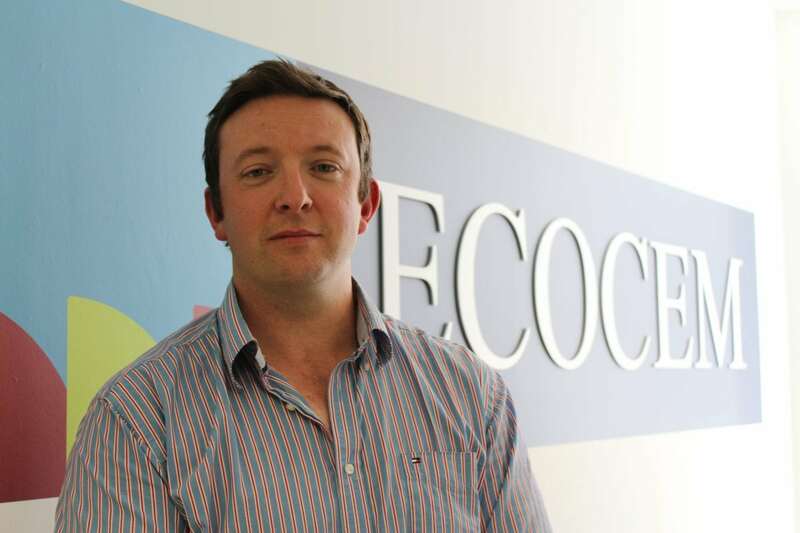 Aidan is one part of Ecocem’s technical team. Offering on site assistance to concrete customers Aidan brings a wealth of practical knowledge to the position along with his love of cement. Interesting fact: Aidan is also a top rugby Referee!